This October, the 47th issue of WYJ (Weekly Young Jump) announced that Sankaku Head, a famous manga creator, is working on a brand-new story and it will make its debut in the magazine’s upcoming (November issue). 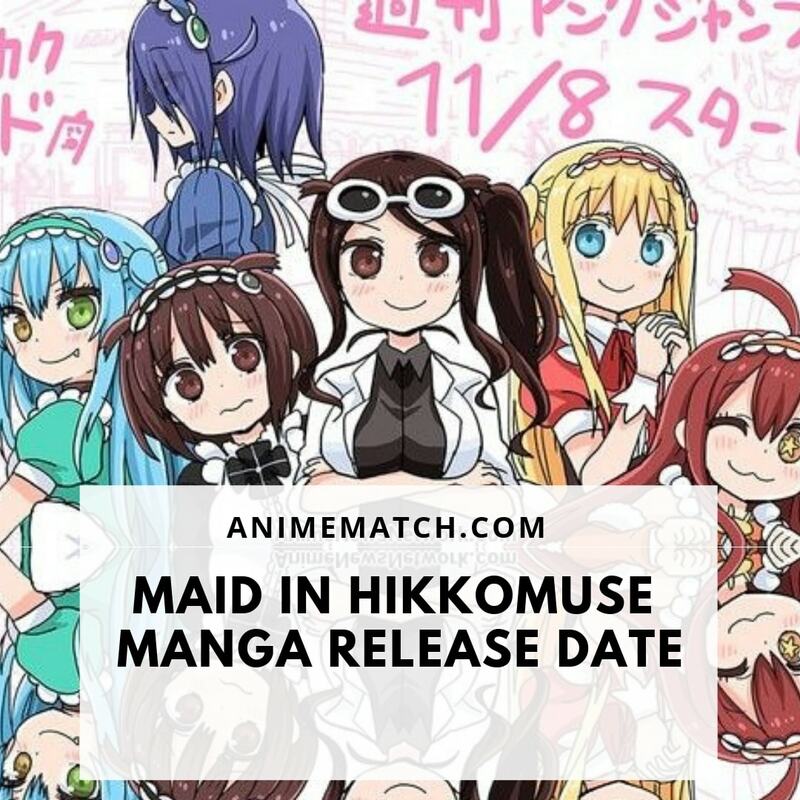 Yes, the Maid In Hikkomuse manga release date is November 8th. 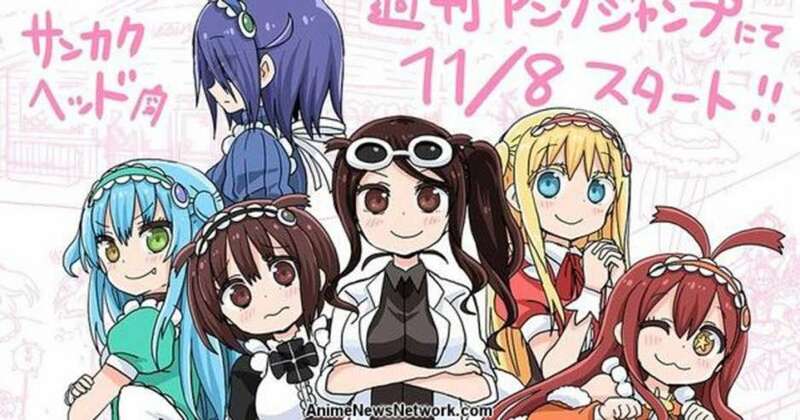 According to the post, the manga will be focused on introverts, lonely folks, and maid cafes. So, if you’re a fan of slow-paced, melancholic, yet exciting and story-driven manga, we bet you’ll fall in love with what the author has in stores for us this year. The image you see here was revealed by Sankaku Head himself. Plus, there’s also an official Twitter account now. Sankaku has been busy this year: in April, his Himouto! Umaru-chan manga ended, and, as we’ve learned today, the man is ready to bless the fans with yet another story. Himouto! is considered to be one of the cutest and most adorable modern-day manga – if you’ve seen at least a couple of episodes, you already know what we’re talking about. 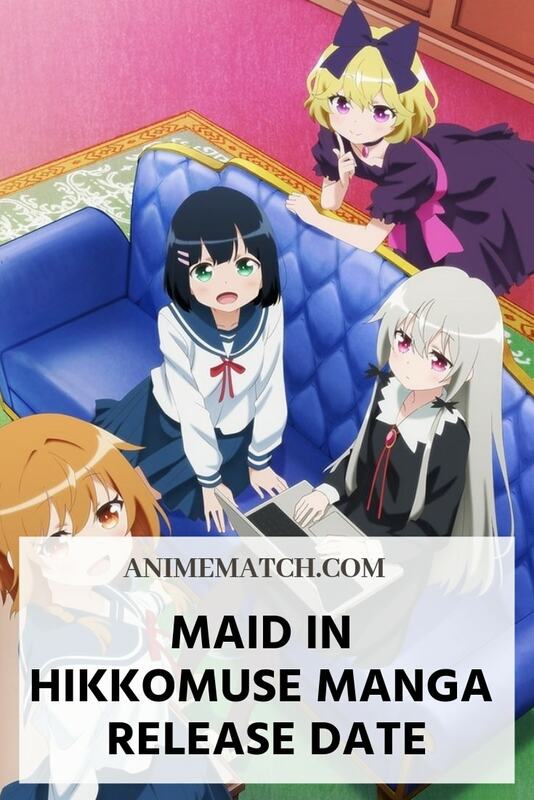 And here’s the interesting part: Maid In Hikkomuse is the official sequel, which means we’ll probably get to see all those amazing characters once again. One more time: the Maid In Hikkomuse manga release date is November 8th. This man is one of the biggest artists in Weekly Young Jump, and it’s obvious that he’ll try to top his success with Himouto! Hopefully, this new manga about introverts will bring something new and exciting into the franchise while still keeping all those features that the fans came to love over the years. Judging by his previous work, we bet MIH will be just as fun and entertaining and will come with tons of amazing drawings that will linger on long after we turn that very last page.